Developers of the new eBEEF website. 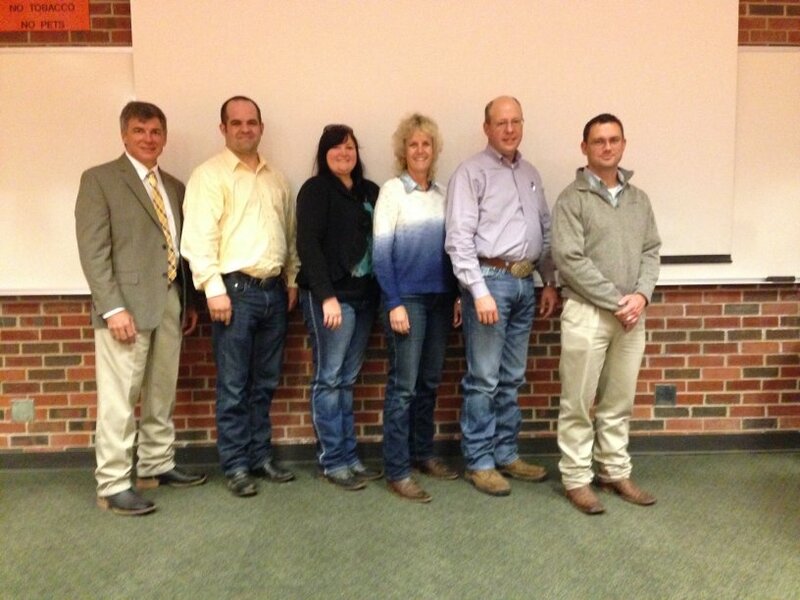 eBEEF is the beef genetics/genomics community of practice with eXtension. A new website dedicated to beef cattle genetics has been launched at the 2015 Beef Improvement Federation Conference. eBEEF.org (http://ebeef.org/ ) is part of the national eXtension program with the goal of being a one-stop site for beef cattle genetics and genomics information. Beef cattle specialists from six land grant institutions have joined forces to provide educational materials that are pertinent to today’s beef cattle producers, without searching multiple sites or filtering through countless hits on a search. The site contains factsheets, short frequently asked question (FAQ) video clips, relevant conference recordings and webinars, a blog and links to other useful beef sites.